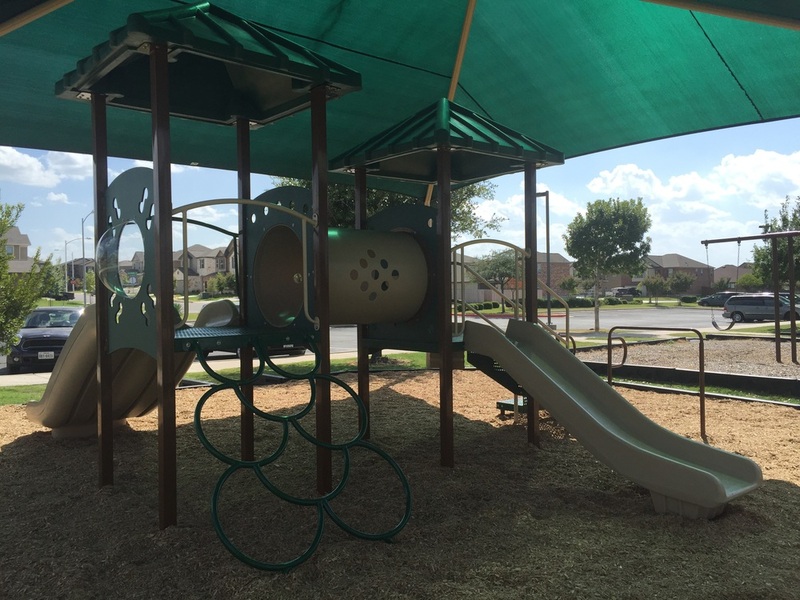 Today construction was finished on the new playground! We're very excited to have this new addition finally done. As you've probably noticed there is still plenty of activity up at the park as work continues on updating the lighting across the park are. That work should be completed around the middle of August.